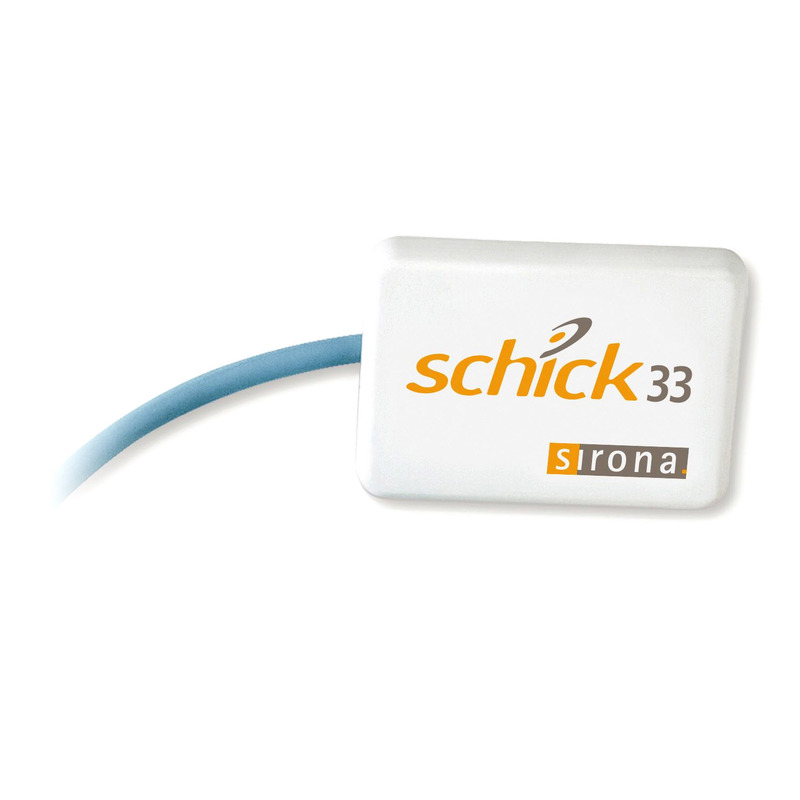 There are three advantages for digital X-rays, decreased patient exposure to radiation, instant processing of the image and increased clarity. X-rays allow us to see parts of the tooth that would otherwise not be visible. These X-rays are essential for early detection of decay and pathology. 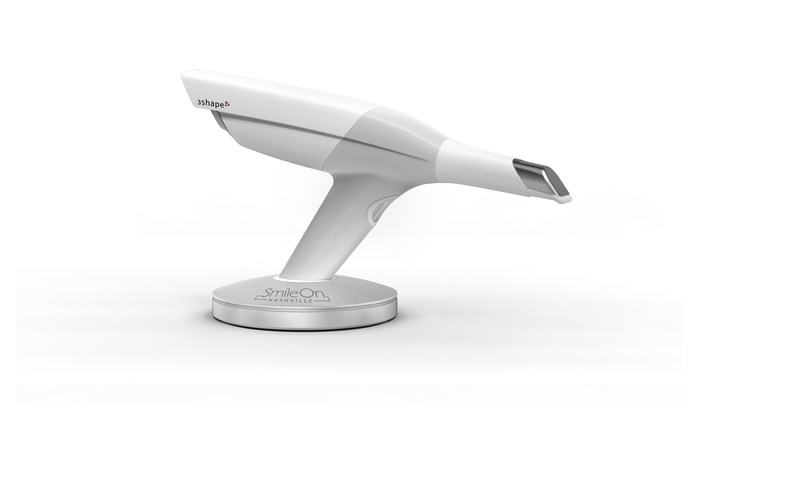 Unlike the old messy impression techniques of the past, the digital scanner at Smile On Nashville is a state of the art piece of equipment that captures a replica of the teeth and gums. In a matter of minutes without the need for messy impression material, Smile On Nashville will have a record that can be emailed, printed, and digitally manipulated for countless applications. 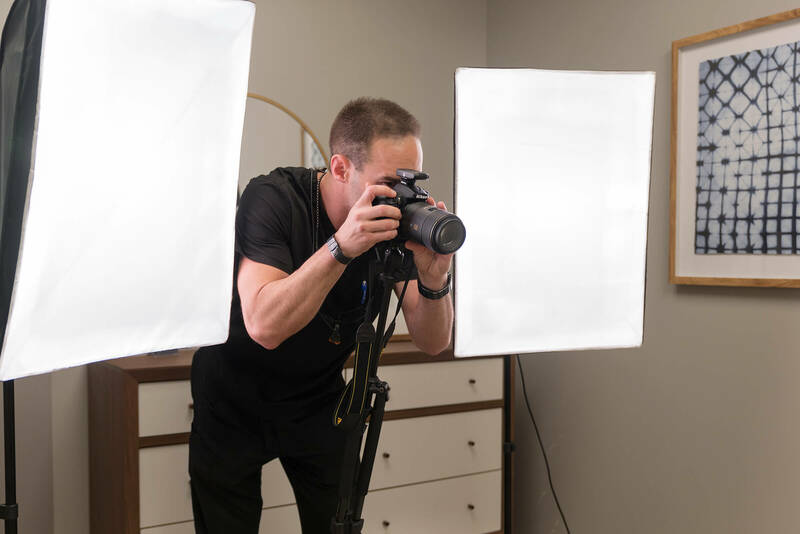 Dr. Trembley believes that high-resolution images are so critical in the practice of dentistry, that he incorporated a dedicated photography studio within the office. The advantage of a dentist with advanced knowledge and training of dental photography. 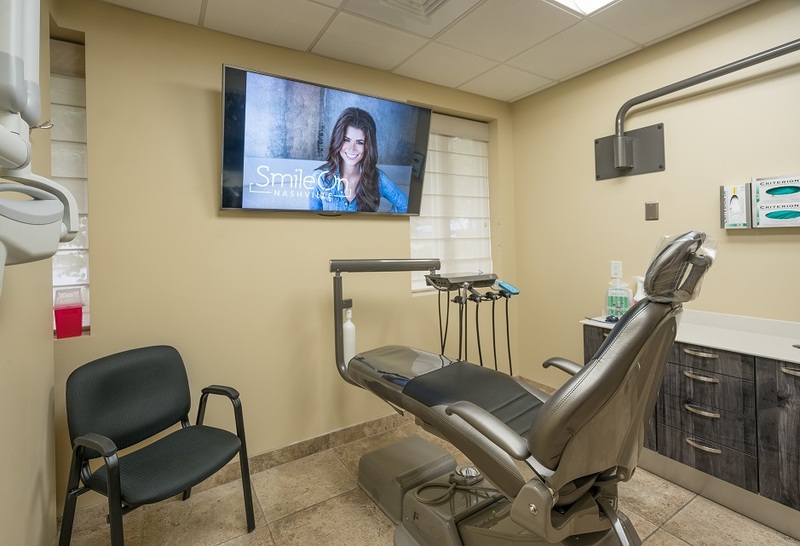 At Smile On Nashville, every patient has access to a large LED screen to know exactly what their treatment entails. Microdental Laboratories is one of the PREMIER dental labs in the country. Each year they hold a contest in which doctors from all over the country submit restorative cases from the previous year. Microdental selects only one of the submissions as their face for marketing for a year. Out of the thousands of cases that were submitted, Dr. Trembley and his patient Rob were selected as the 2017 winners. They were personally flown to San Francisco for the photo shoot in which Dr. Trembley’s patient, Rob, was featured in their yearly calendar. Dr. Trembley’s incredible skill and precision have been recognized by Microdental Laboratories as one of the best. Click here now for services that Dr. Trembley can provide for you! To learn more about the award check out Microdental’s site here.